This week I will be bringing you a few of the things that happen before a wedding, as well as some tips you need to know if you are getting married yourself, I call it Pre-Wedding Week Series. 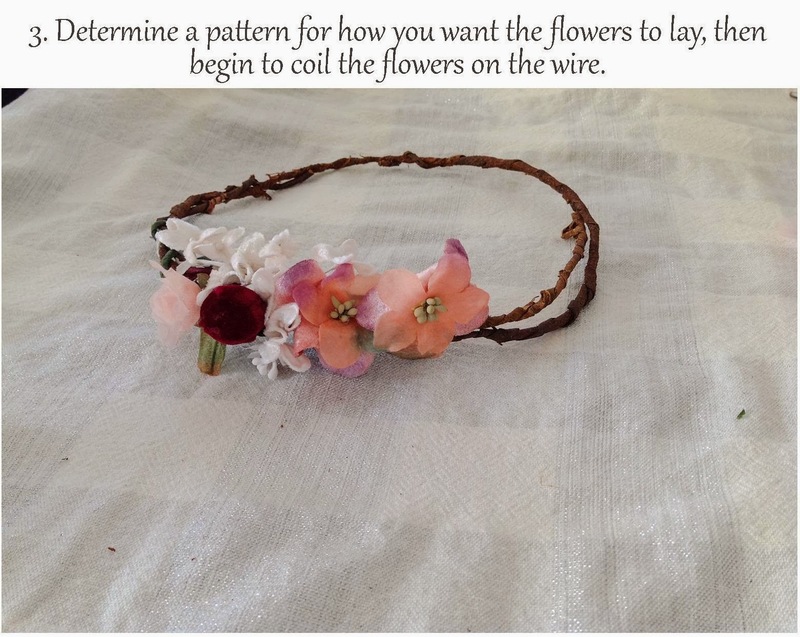 The first installment is this easy peasy do-it-yourself flower crown that you can wear on the day of your wedding. 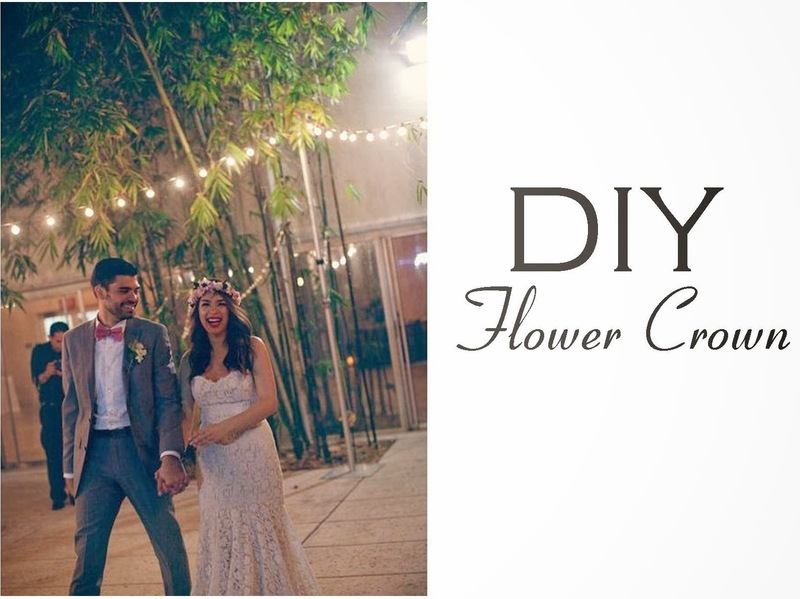 This was my own flower crown that I wore for the reception part of my wedding, for the ceremony I used a birdcage veil that I also did myself (see here), you will get to see a better photo of the birdcage veil in the Post-Wedding Week Series. 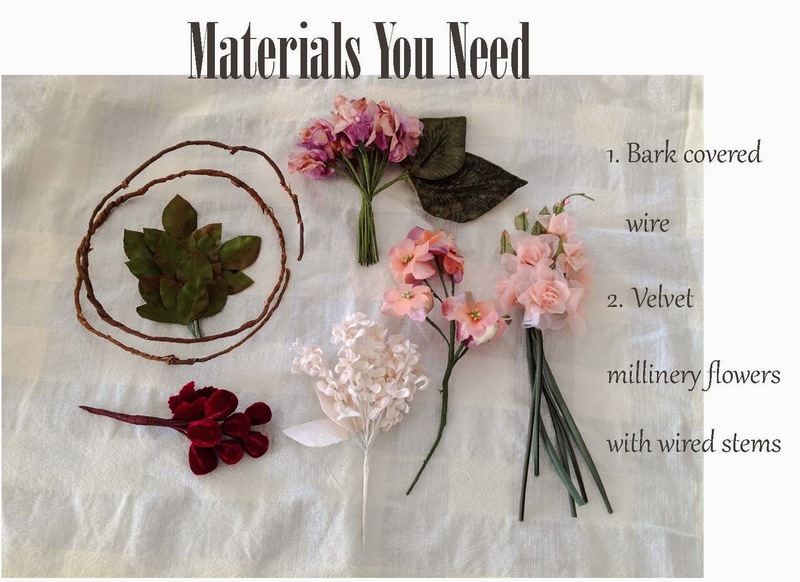 I found all my materials on Etsy (here x here). 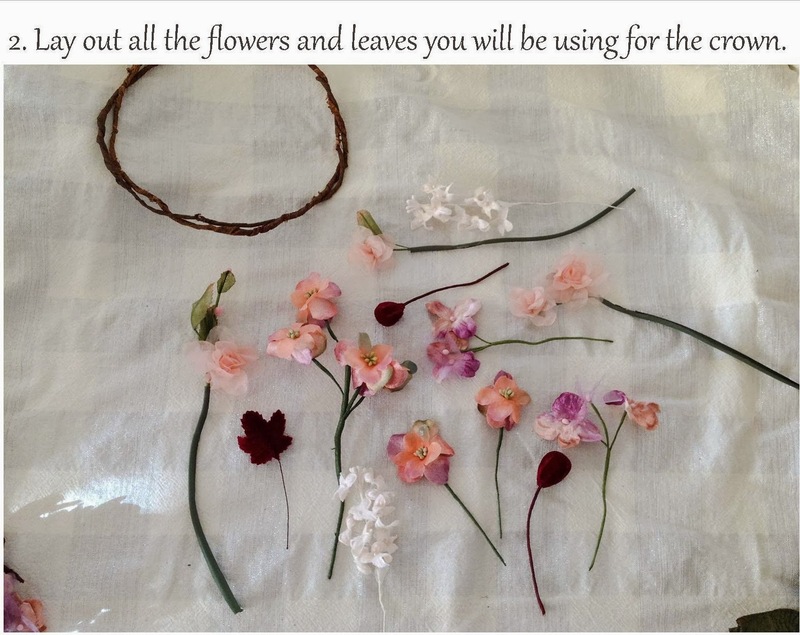 Doing your own flower crown will save you almost double the price of most crowns in the market, so get to it. 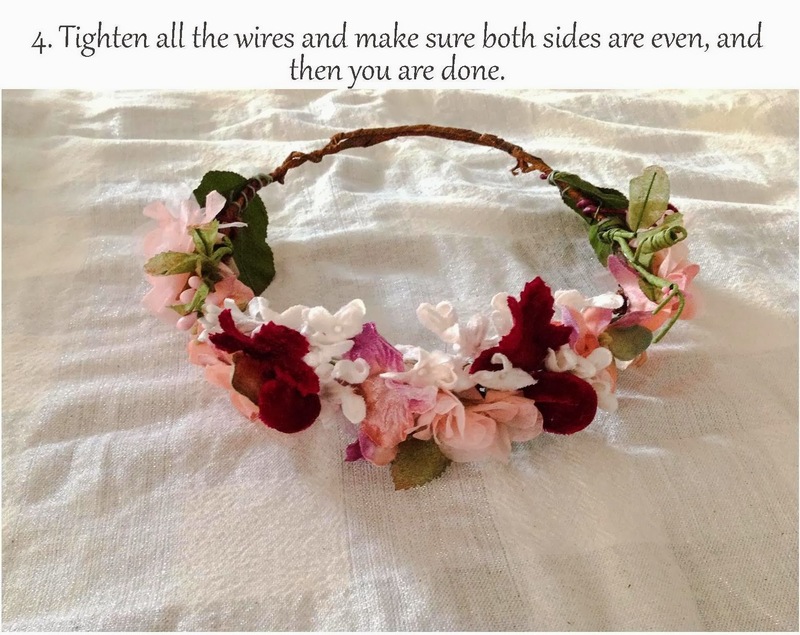 Flower crowns have been used in celebrations for centuries, the Greeks and Romans were the ones that proliferated them, making them a very popular choice for brides, flower girls and now in modern times for festival goers, but ancient people also wore them for any form of celebration. I chose to wear a flower crown for my reception because I wanted to have a very ethereal garden nymph feel to my look, as my wedding was set in a Garden. I can tell you that I wish I could have worn it way beyond my wedding day, as I just loved it way too much and I really felt like a garden nymph. I also felt like Galadriel the beautiful royal elf of middle-earth in the Lord of the Ring series and The Hobbit series. What was your choice of headpiece for your wedding? or what will you be choosing? These are all such gorgeous photos. And I LOVE all the flowers so much. It's stunning. Amazing! 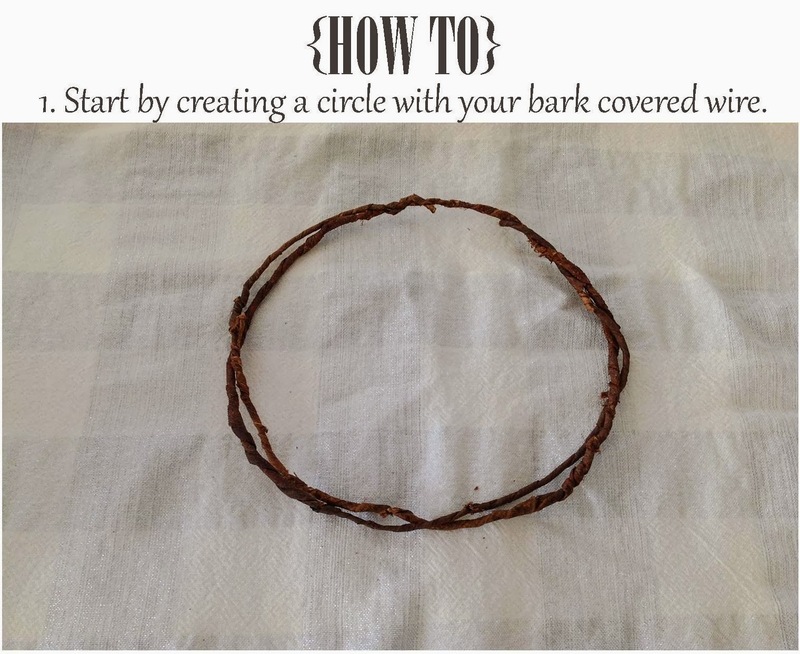 Lovely floral crown with absolute brilliant DIY ideas. Thanks for sharing such lovely inspirations.